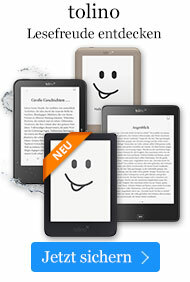 Taschenbuch € 7,49* inkl. MwSt. Christian growth begins at the moment of conversion, but the building or a foundation is necessary to establish one's faith. 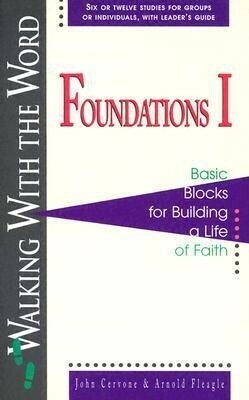 Foundations provides six building blocks for consistent growth -- the assurance of salvation, Bible study, prayer, witnessing, worship, fellowship and stewardship -- plus a "Christian Growth Inventory" and leader's guide. Foundations is a basic blueprint for growth, authored by a team whose passion for and experience in winning and discipling people are evident. These two volumes are the second and third books in the Walking With the Word series.